Karak Azgaraz is out now on PS4™ and Xbox One. Set among the snowy peaks of the Grey Mountains, our heroes are once again tasked with foiling the Skaven’s devious plot. 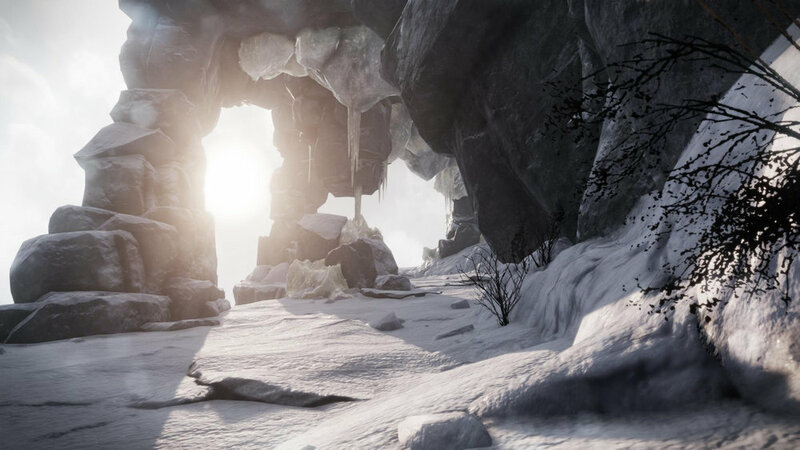 This time, players must fight through snow, ice and ancient Dwarfen halls to stop them before they get to the Dwarfs.